Learn more about Ob-Gyn issues on the state level in 2018 and what GOGS is doing about them. Catch up on legislation passed in 2018 that affects your practice. 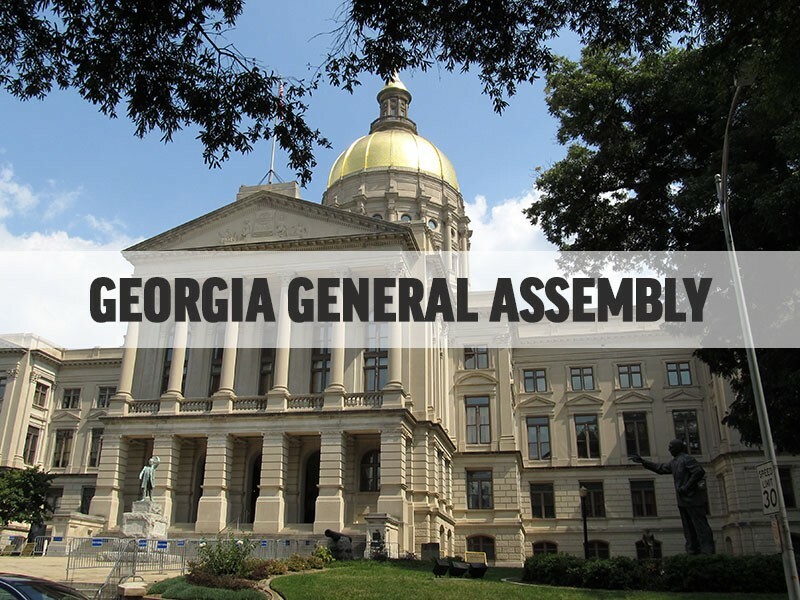 Dr. Andy Toledo recaps the General Assembly. Our highlight album for Georgia OBGyn’s ‘Doctor’s Day at the Capitol’ for 2018, taking place February 15th, 2018. Special thanks to all our physicians and members who attended. Ob-GynPAC is ACOG’s federal political action committee (PAC) and an integral part of the ACOG’s efforts to win legislative and political victories for our specialty. Ob-GynPAC is the only national PAC in Washington, D.C., representing ob-gyns before Congress. Ob-GynPAC educates Members of Congress about issues that are important to our specialty and helps elect candidates to the U.S. House of Representatives and Senate who support us on our issues.